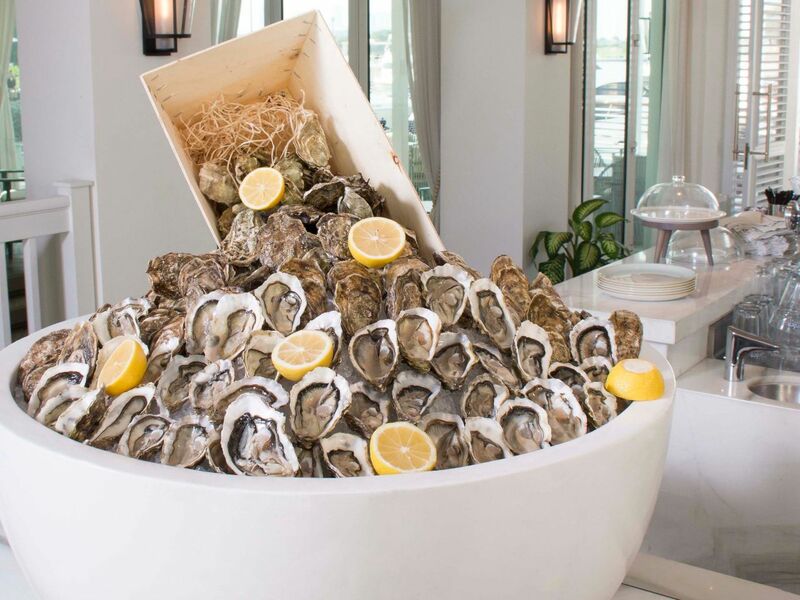 World-class cuisines, stylish decor and spectacular views characterise the best restaurants and bars in hotel Park Hyatt Dubai, the city centre luxury retreat. 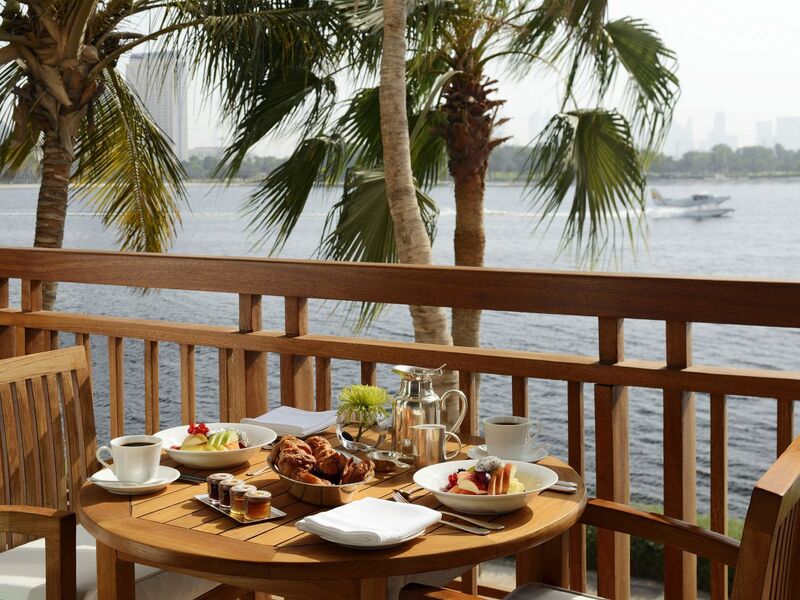 Superbly located on the banks of Dubai Creek, hotel Park Hyatt Dubai offers the finest in Western, Thai and French cuisines. 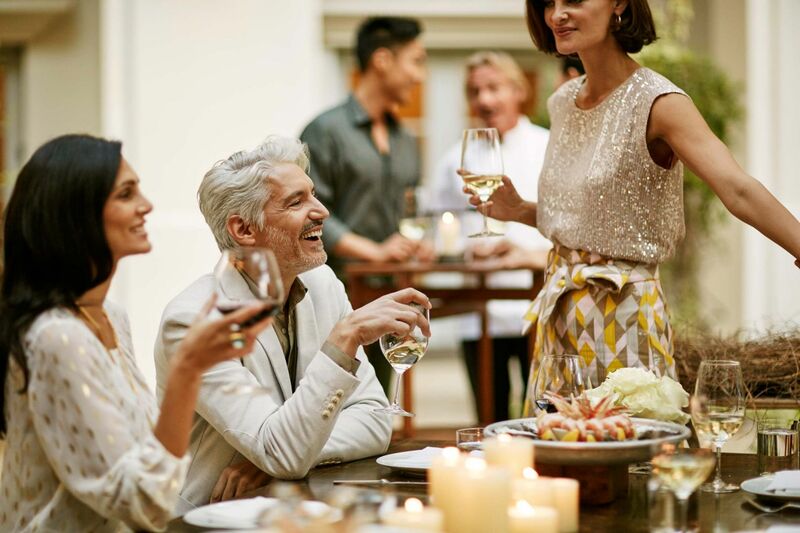 With floor-to-ceiling windows, wood-fired ovens and theatre kitchens, the hotel brings excitement and style to dining, both indoor and al fresco. As the sun goes down over the Creek, gather with family and friends and celebrate the Holy Month of Ramadan at Park Hyatt Dubai. 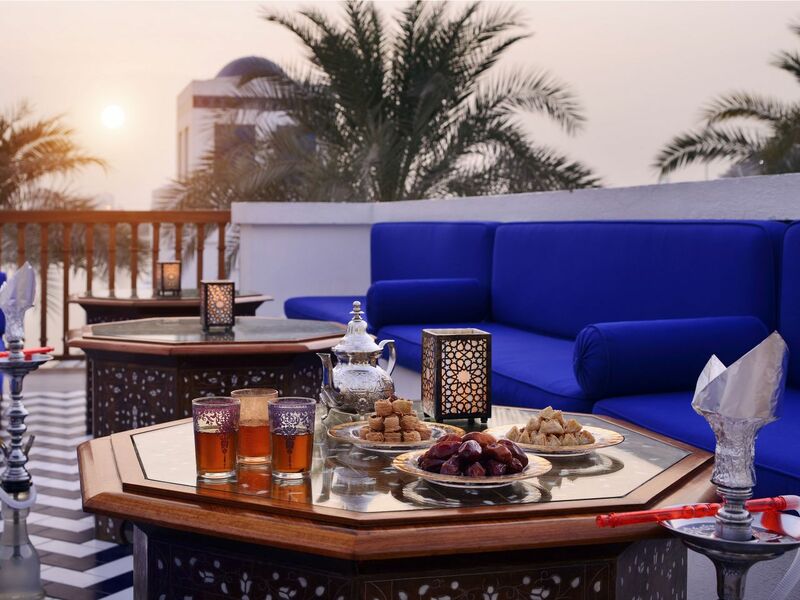 Share a memorable Iftar in Dubai and enjoy an array of traditional Arabic flavours in the beautiful setting of Cafe Arabesque. The elegantly designed venue with oriental accents will be serving an extensive Iftar buffet as well as Suhoor offering a la carte menu. The ultimate bar for grown-ups, seventyseventy offers a refined space, modelled after the sleek design of the early 70’s era. Seeking inspiration from fashion, design and attitude, seventyseventy creates an exclusive modernist bar for the sophisticated urbane clientele. 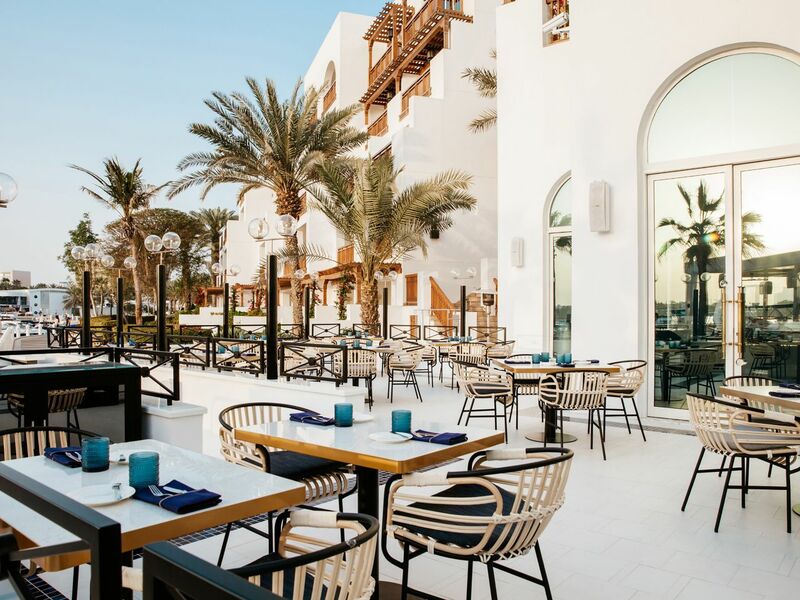 Winner of Time Out Dubai Restaurant Awards 2019 as Best Brunch, Traiteur Brunch is an extravagant celebration of exquisite cuisine, mesmerizing views and lively ambience. Escape from the bustling city into the relaxing atmosphere of the waterfront terrace, overlooking the Dubai Creek and skyline. 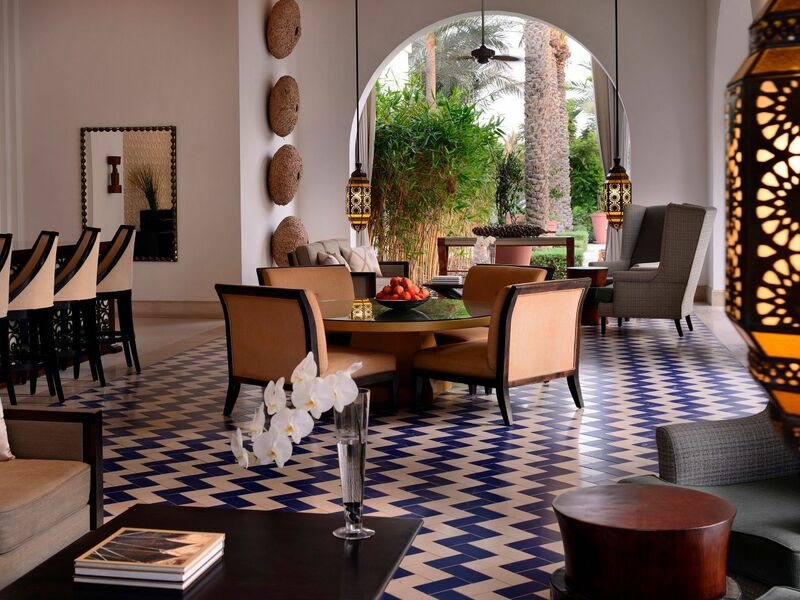 Boasting several water features and a central indoor garden, this Arabic-themed lounge is a tranquil sanctuary for all of its guests. Relax and sip a drink in The Lounge’s comfortable ambience, with its striking and colourful Persian carpets. 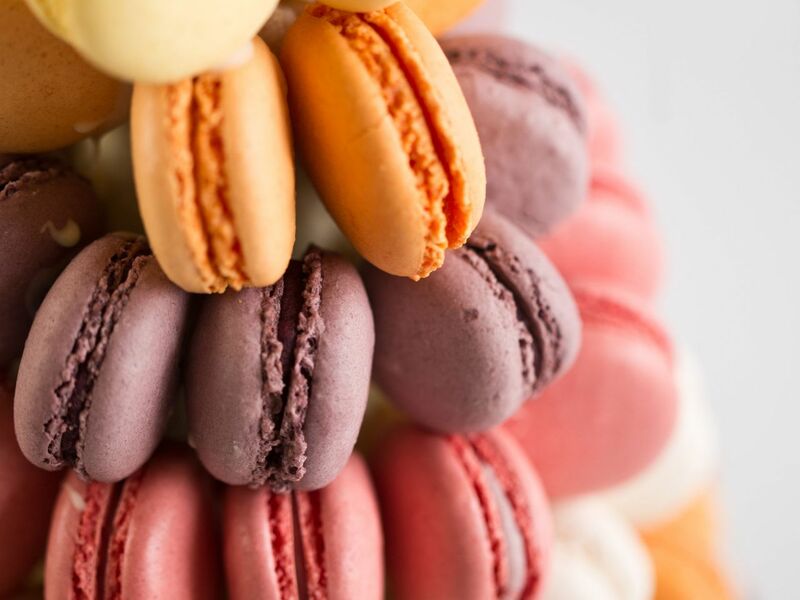 Park Hyatt Dubai’s chic pastry boutique offers a selection of mouth-watering desserts, including homemade Arabic sweet specialties. 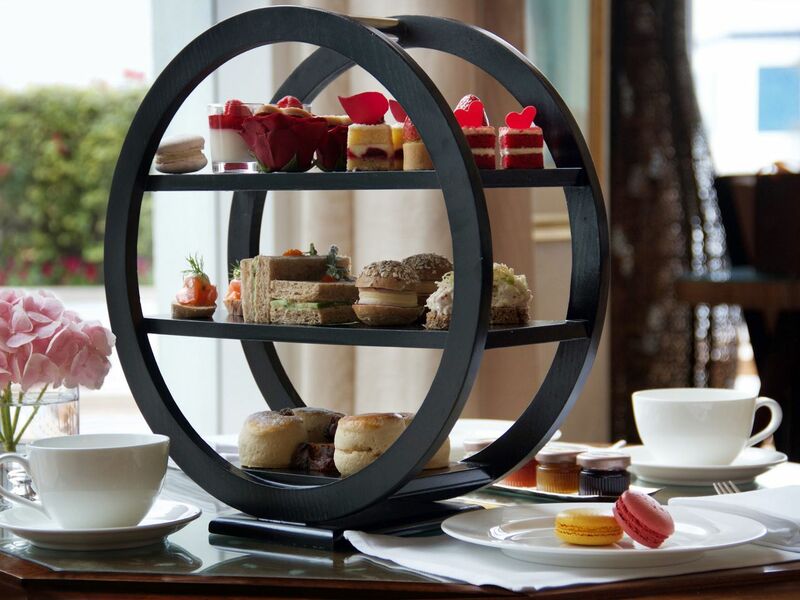 Ideal for gift giving, or as an exclusive souvenir of Dubai for guests to take away. Park Hyatt Dubai’s shisha lounge offers a spectacular lounge-style set-up, including richly coloured sofas, cushions, candles, Arabic café cuisine and shisha, overlooking the picturesque marina and Dubai Creek. The Pool Bar offers a large, spacious and peaceful setting that matches the tranquility of Amara Spa in which the outlet is integrated. The bar serves a variety of beverages as well as select dishes from the Pool Bar menu either at the Pool Bar or on the sundeck which surrounds the outdoor pool area. For ultimate convenience, 24-hour room service is available for guests who wish to dine in the privacy of their rooms. 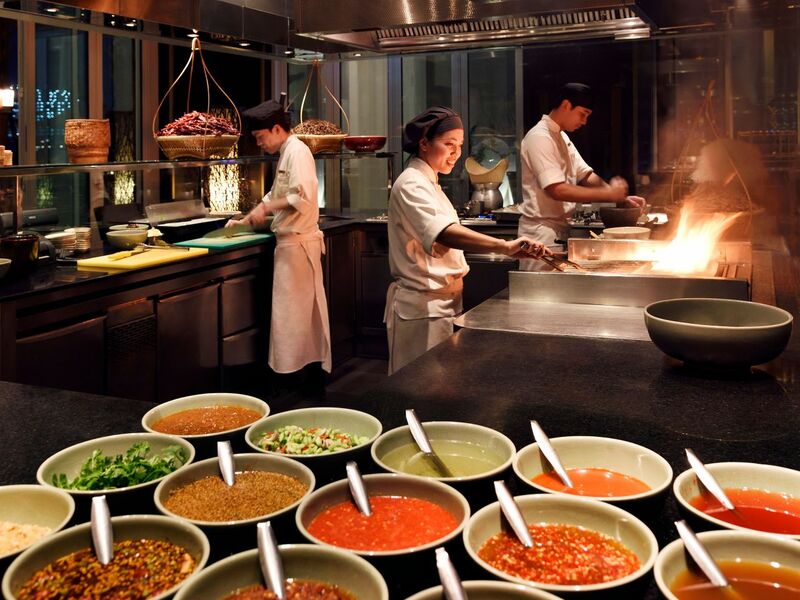 Room service at the Park Hyatt Dubai serves all day breakfast, as well as all day dining from 11:00am to 11:00pm and a special late night menu from 11:00pm to 6:00am.